The additional funds were "an equity infusion to run the carrier," the official added. "Right now this was our requirement so the government has fulfilled it," he said. "In case anything extra will be required then we will see at that time." India's efforts to sell its national airline have failed to attract any bidders. 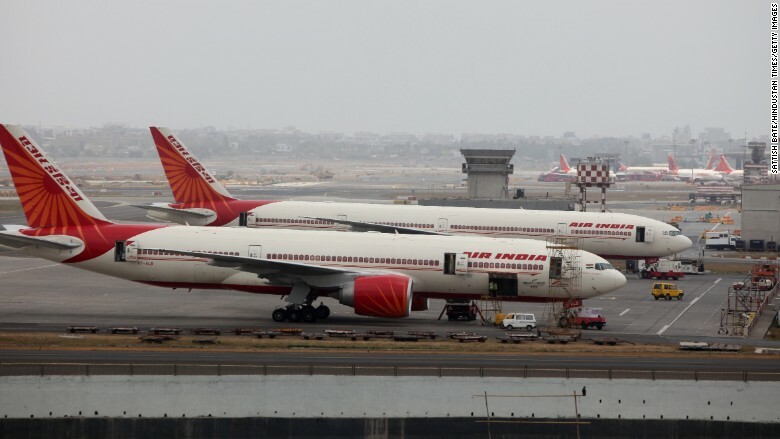 India's finance ministry declined to comment and referred questions on Air India to the country's aviation ministry, which did not respond to requests for comment. 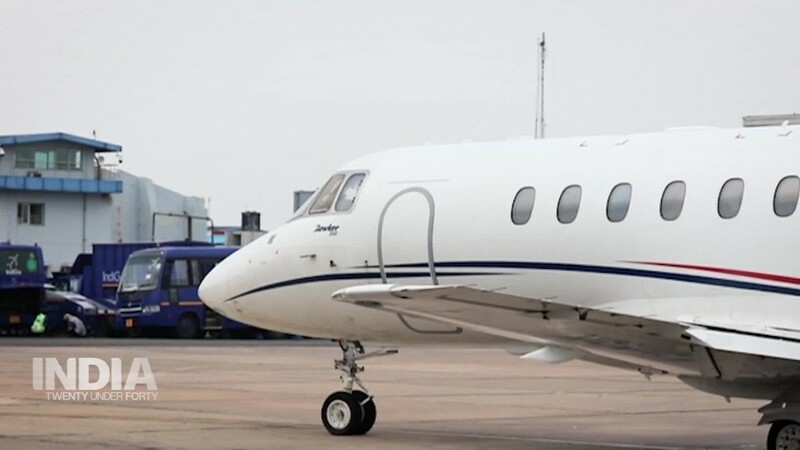 Jayant Sinha, a senior aviation official, said last month that the government would consider restarting the sale process in the future "depending on what is appropriate given market circumstances." Until then, he added, the government will make sure it "remains an independent, globally competitive, highly successful airline."